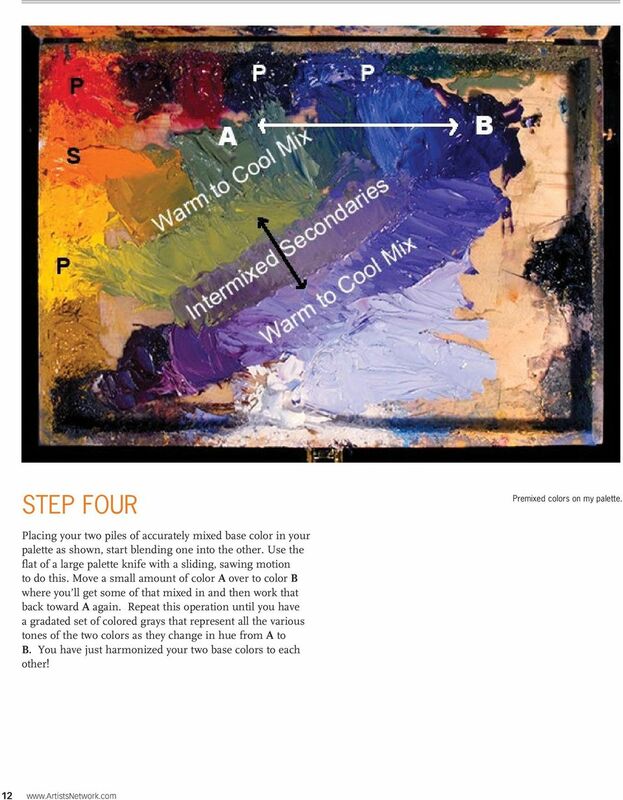 12 THE COLOR WHEEL AND BEYOND STEP FOUR Premixed colors on my palette. 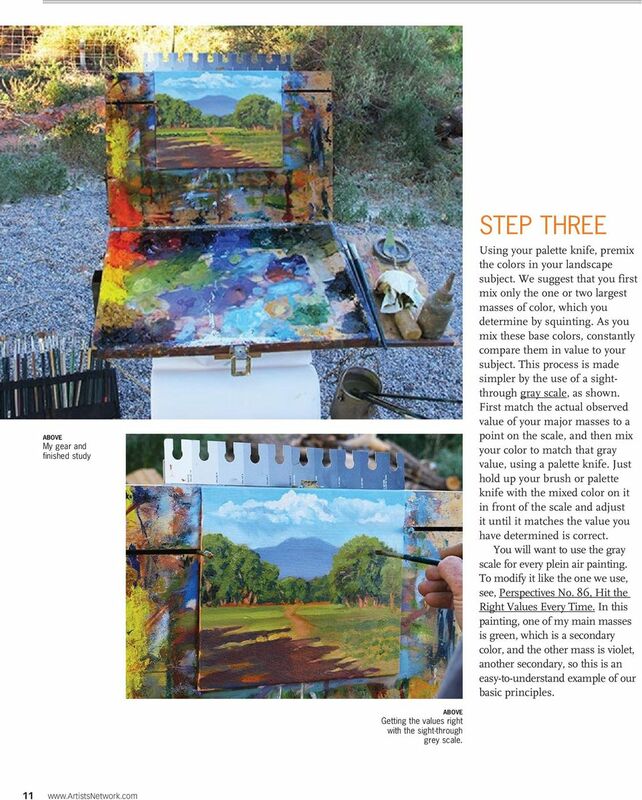 Placing your two piles of accurately mixed base color in your palette as shown, start blending one into the other. 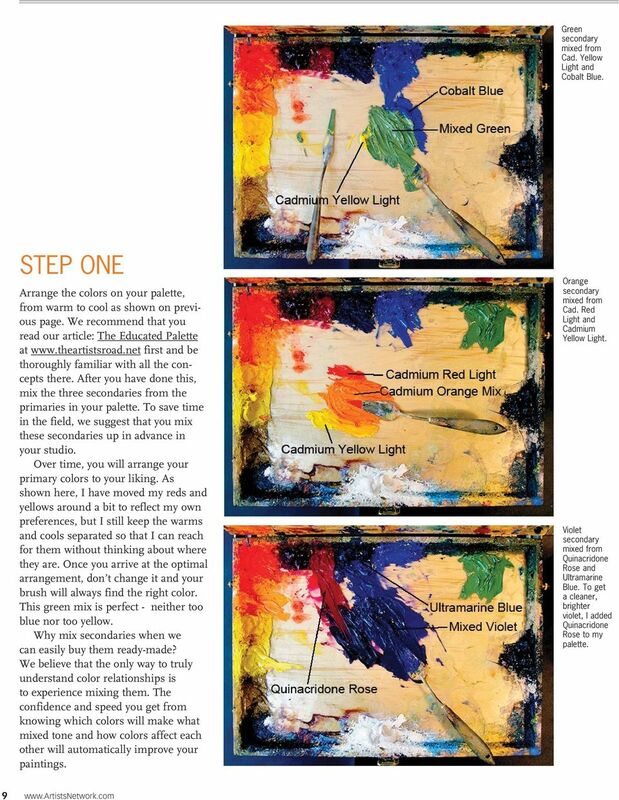 Use the flat of a large palette knife with a sliding, sawing motion to do this. Move a small amount of color A over to color B where you ll get some of that mixed in and then work that back toward A again. 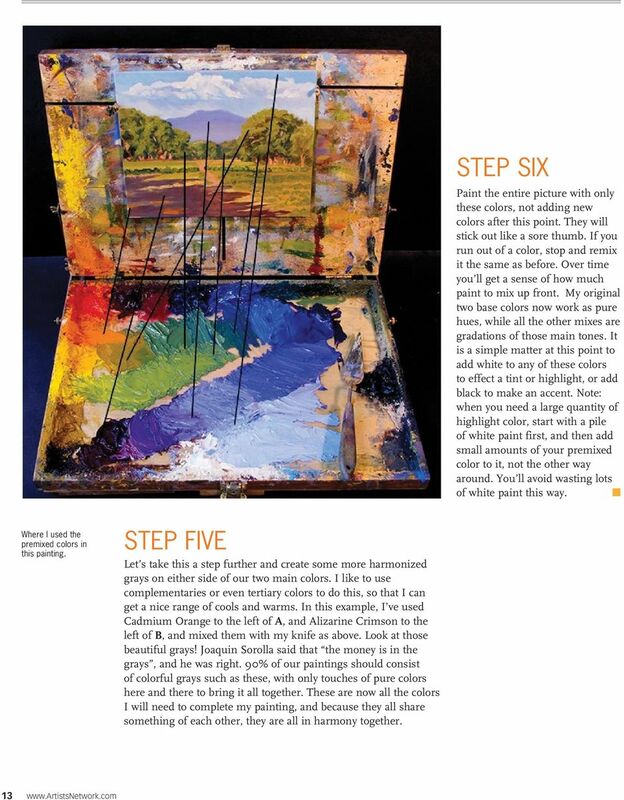 Repeat this operation until you have a gradated set of colored grays that represent all the various tones of the two colors as they change in hue from A to B. 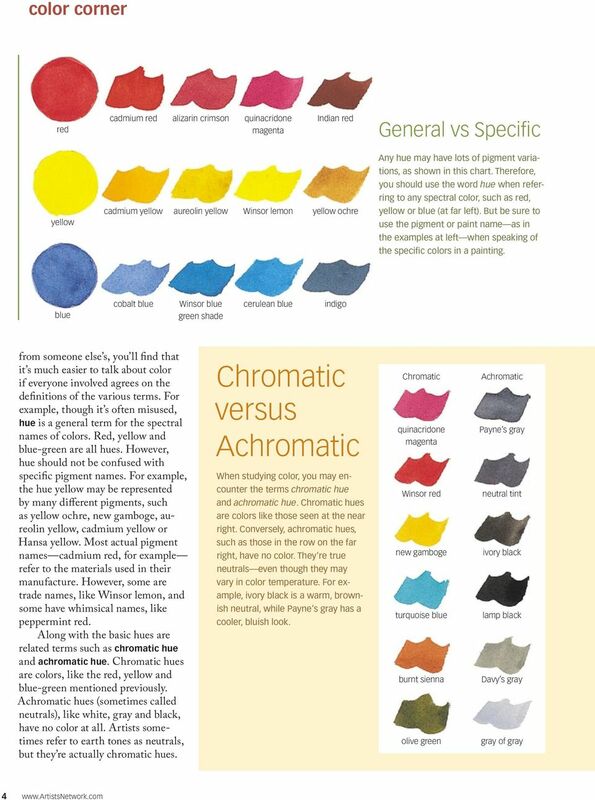 You have just harmonized your two base colors to each other! Graphic Design. Background: The part of an artwork that appears to be farthest from the viewer, or in the distance of the scene. 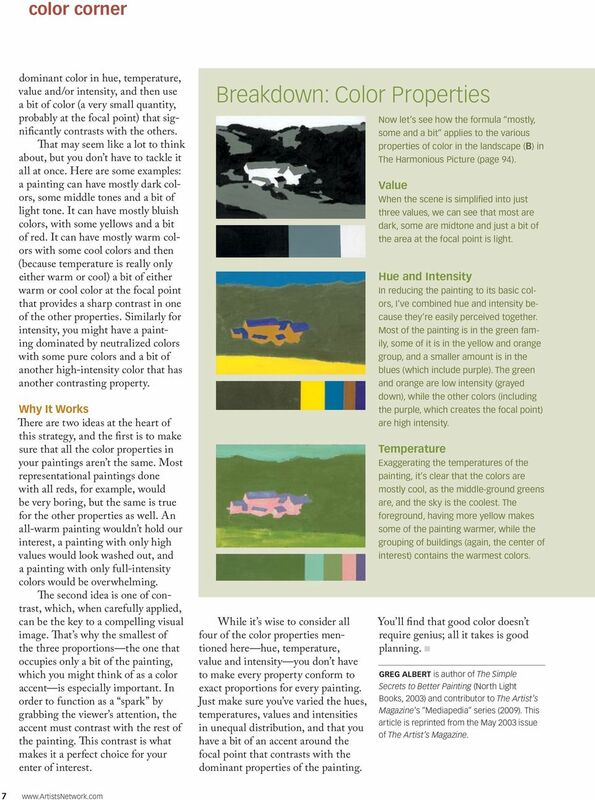 Graphic Design Active Layer- When you create multi layers for your images the active layer, or the only one that will be affected by your actions, is the one with a blue background in your layers palette. 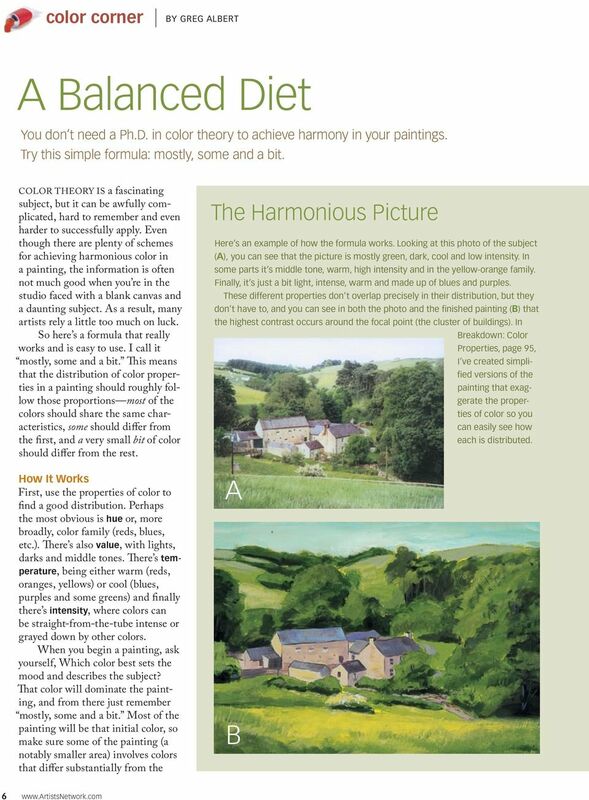 A simpler version of this lesson is covered in the basic version of these teacher notes. 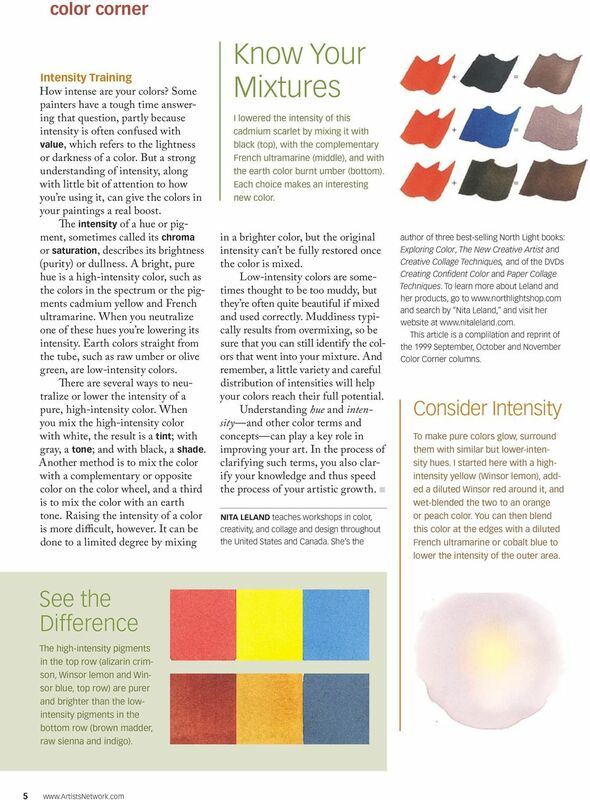 COLOR AND YOUR HOME. Anyone who drives a car in a city follows traffic rules defined by red, green and yellow; no descriptive text is necessary. For this project, you will be using TORN PAPER to create a COLLAGE! PATTERN: A two-dimensional decorative visual repetition. A pattern has no movement and may or may not have rhythm. 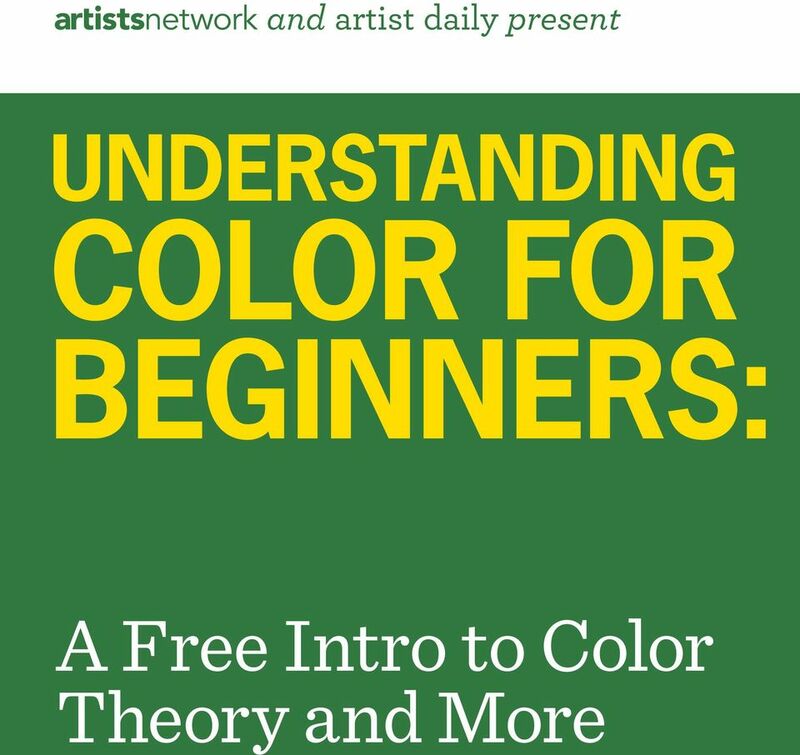 In A Nutshell, What is Color Theory? The interaction of colors in a design through complementation contrast vibrancy. Elements of Art Name Design Project! We then book a follow up appointment for glamour. This allows you to spend some one-on-one time with your client to customize her look. One block will put your name in the draw one time. Feel free to make more than one. There is no limit. Creating a History Day Exhibit Adapted from materials at the National History Day website Exhibits are designed to display visual and written information on topics in an attractive and understandable manner. Phonics. High Frequency Words P.008. Objective The student will read high frequency words. Subjects: will be creating Twisters! Heart Monitor Training for the Compleat Idiot By John L. Parker, Jr. Lesson Plan. Set: Notecard K of KWL. 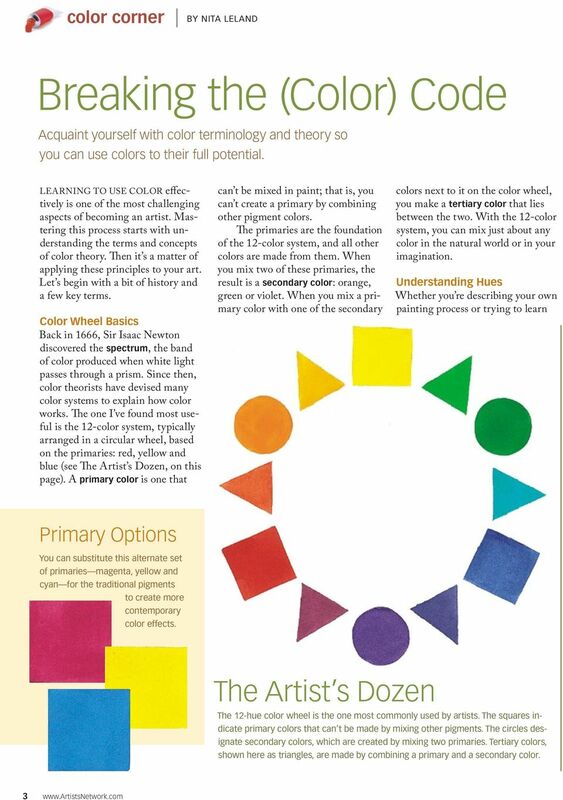 What do you know about color? 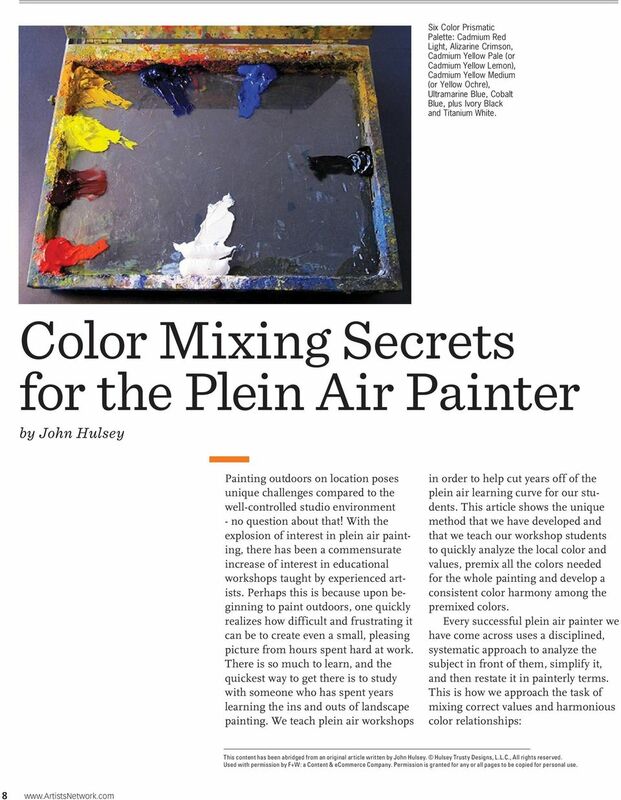 Students will write information about everything they know about color. Engine color, things are not always Blue. These areas will probably overlap to some, or even to a large, extent but we regard the second category as particularly important. WRITING EFFECTIVE REPORTS AND ESSAYS A. What are Reports? Writing Effective Reports Reports are documents which both give a reader information and ask the reader to do something with that information. THE MODERN DAY GUIDE TO VIDEO CONFERENCING. How to get the absolute best from your Video Conferencing installation and company deployment. 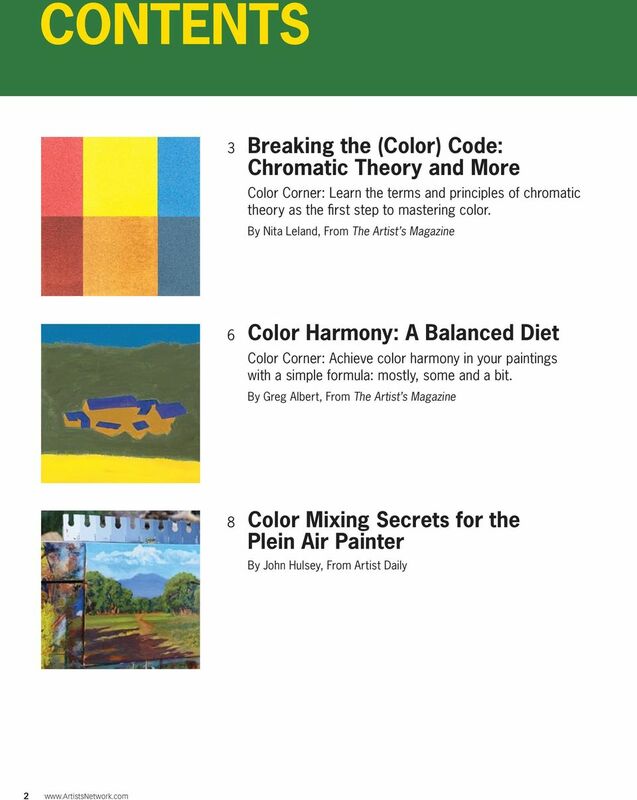 Art Education Color Theory on the Computer Patricia Johnson Computer Graphics Education Consultant Contents 1. Teacher Statement 2. 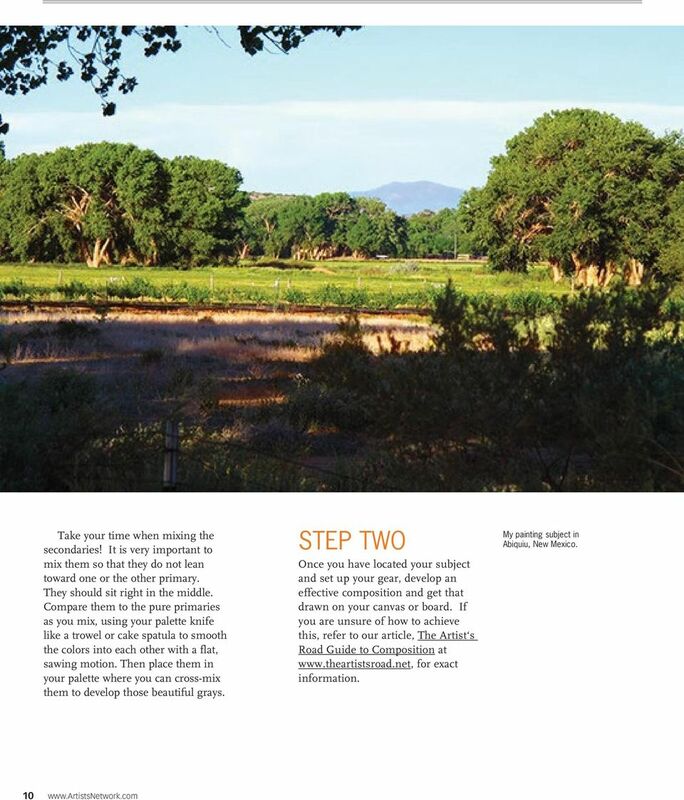 Course Overview Course Description Bibliography Adobe software list 3. Designing a Marketing Email That Works Tips for designing marketing emails that get opened and help your business grow. 2013 Copyright Constant Contact, Inc. 13-3450 2013 Copyright Constant Contact, Inc.
Project Teamwork. Theme: Cooperative games encourage students to work together as a team while having fun in a positive environment. WORKPLACE SAFETY KIT A STEP BY STEP GUIDE TO SAFETY FOR BUSINESS GUIDE 2001. WorkCover NSW Health and Safety Guide. WorkCover. Watching out for you. CAPTURING NATURE IN FIBER AND THREAD Melody Randol www.melodyquilts.com randolm@earthlink.net August 18, 19, 20 AQuA Fiber Arts Studio Thank you all for joining me in Capturing Nature in Fiber and Thread. 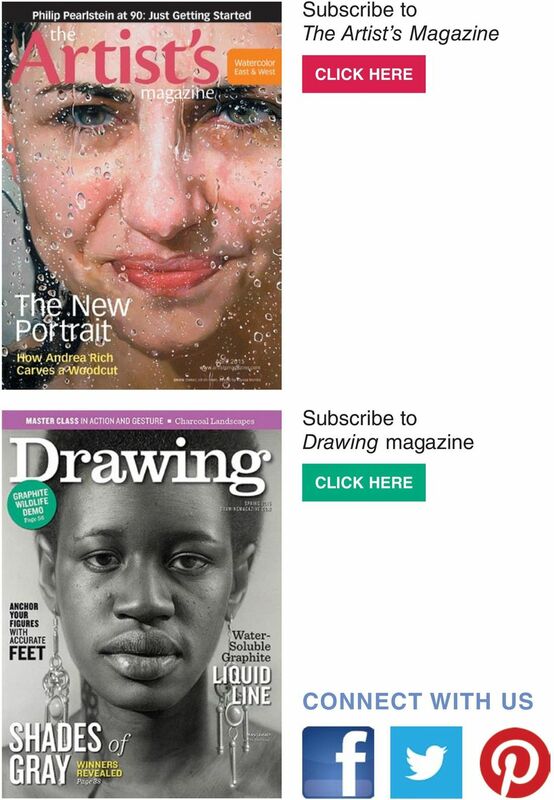 In this high tech world, newsletters provide an opportunity for a personal touch.